We take care of Your Car! Welcome to SHINE FACTORY. 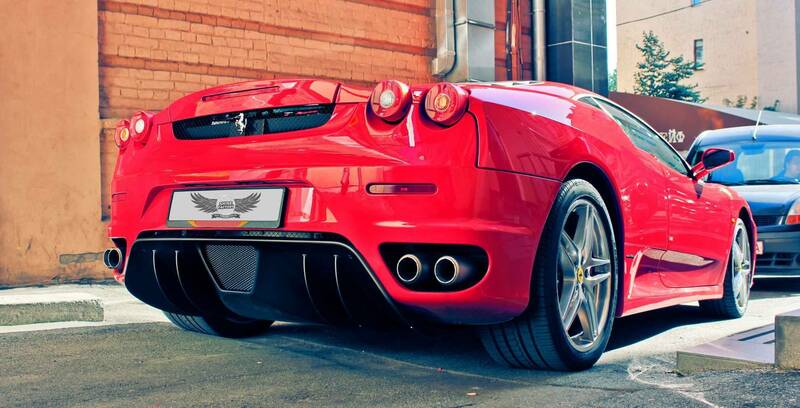 We are a team of car enthusiasts delivering professional Car Detailing- Protection & Window Tinting services in London and the home counties. Services we offer originated from reverence for cars, their future, and comfort of driving. We offer our specialist car detailing services in London to everyone looking for an exclusive car maintenance performance, and with our in-depth technical knowledge and know-how, we set unequivocal standards of quality. There is nothing more rewarding for us than bringing back the shine to your car’s paintwork and making all the interior and exterior details look splendid again. 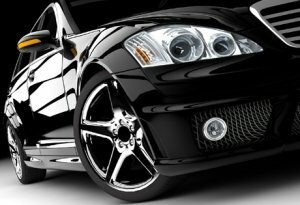 Our extensive range of London services includes interior and exterior auto detailing, ceramic car paint protection, car window tinting London and cleaning, and renovation of leather car upholstery. We also offer free specialist advice, recommend appropriate aftercare products and answer any questions you may have related to your car interior and exterior detailing in our London workshop. Check the law about window tinting in London. 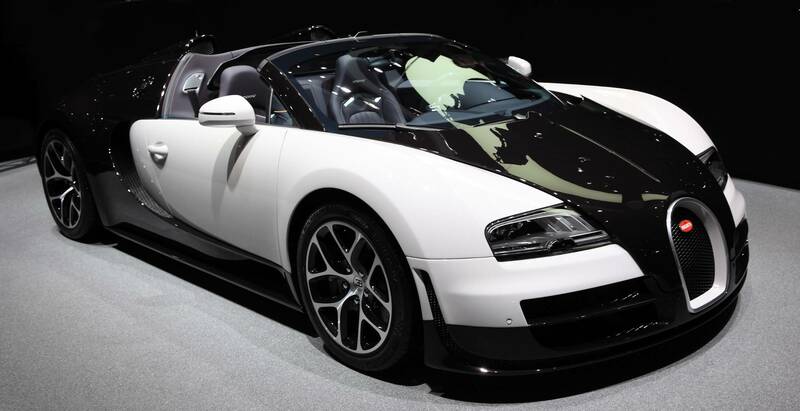 We are always happy to tailor our paint, bodywork and interior services to exactly match your requirements. Our expertise together with ‘state of the art’ equipment in our car detailing London workshop and a great variety of trusted top-class products enable us to provide your vehicle with a truly royal treatment that will last for months or even years to come, depending on the chosen car detailing service. We have worked with some of the world’s leading automotive specialists such as AUDI, VOLVO and JAGUAR and our Car Care Centre team delivers outstanding services to all individual and commercial customers across all London areas. Please don’t hesitate to contact us with your individual auto detailing requirements and we will be happy to tailor our services and deliver results to impress even the most demanding clientele. We offer our specialist exterior and interior car detailing services to everyone looking for an exclusive car maintenance performance, and with our in-depth knowledge and know-how we set unequivocal standards of quality. There’s nothing more rewarding for us than bringing back the shine to your cars paintwork and making all the interior and exterior details look splendid again. Our team of London ceramic car paint protection specialists will bring your car’s paintwork to its former glory with their exceptional skills, precise work and state of the art equipment. 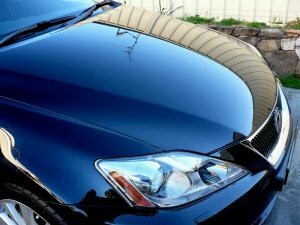 Protect your car paint with the ultra-resistant and exceptionally durable ceramic coating - we guarantee long-lasting results to impress. Give your car a sleek and elegant look, improve your driving comfort and safety of your passengers with our comprehensive car window tinting services. We supply and install all shades available on the market. Products recommended by us won’t fade away, peel off or form bubbles. We guarantee your new tinted windows will last for years to come. 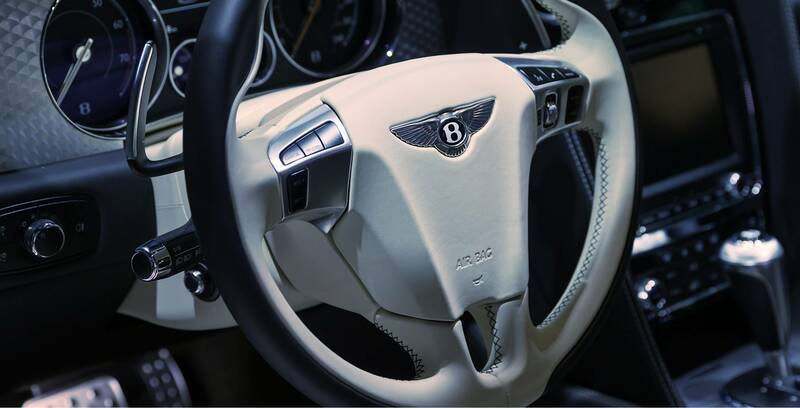 Our team specialises in automotive leather renovation and protection. 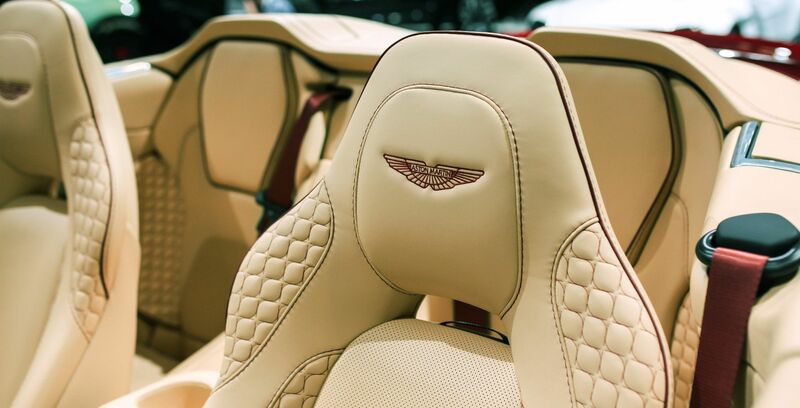 We have experience and in-depth knowledge of treating leather car upholstery in our London workshop. We only use best products and treat your car with utmost care to revitalise and ensure longevity of its leather interior. 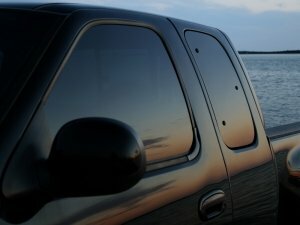 Things to consider before you have your car windows tinted. 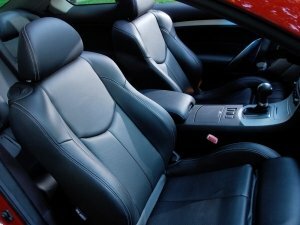 Leather Car Upholstery cleaning and maintenance tips. 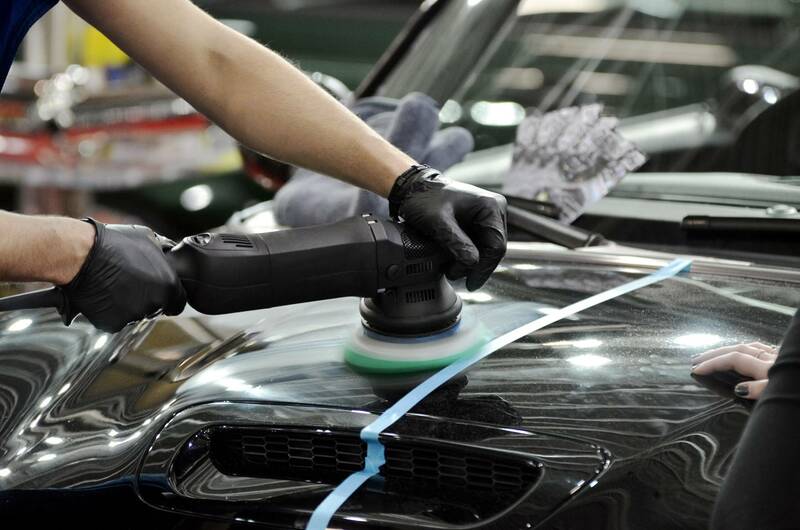 Protecting your car’s body paintwork. One of the most straightforward methods to ensure the appearance of your vehicle is properly maintained is by washing it. Without mincing words, you might be making use of the wrong approach to wash your vehicle. Car Detailing London.